A new megatrend needs time to develop. The last 15 years established the foundation for the coming breakthrough of fuel cells and a steadily growing interest in their use. Here’s why: Historically, technological revolutions often needed 15 years before a breakthrough was achieved. But once you’re past that point, everything goes very quickly, since no market actor wants to remain on the sidelines. This is exactly what’s happening to the fuel cell across all markets and applications. Taking a look at China these days, one may wonder if we haven’t already found the solution for a sustainable future in hydrogen and fuel cells. During his June business trip to the Land of the Dragon, H2-international’s stock market analyst Sven Jösting took part in the two-day German-Chinese SME Conference in Jieyang as representative of German environmental organization B.A.U.M. In front of 800 attendees, he tried to answer the question: “Will water become what coal is today?” Afterward, he visited the industrial park Metal Eco City in the east of southern Chinese province Guangdong. Many prominent figures from politics and business showed up to the H2Mobility conference in Berlin, Germany, in order to re-assure each other of the promises they had already made. 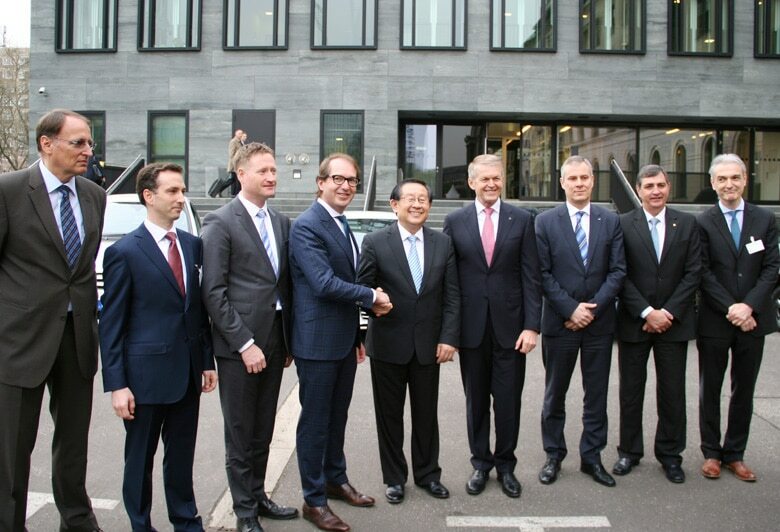 Alexander Dobrindt kicked off the event held on the premises of his government department, the Federal Ministry of Transport and Digital Infrastructure (BMVI), before the Chinese transportation minister, Wan Gang, addressed the audience. 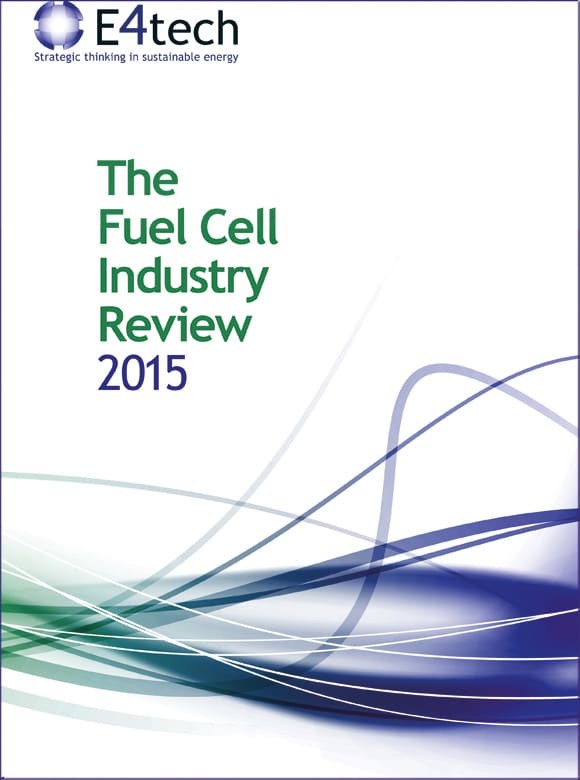 November 2015 saw the publication of the Fuel Cell Industry Review 2015, including market data and analyses for 2015. 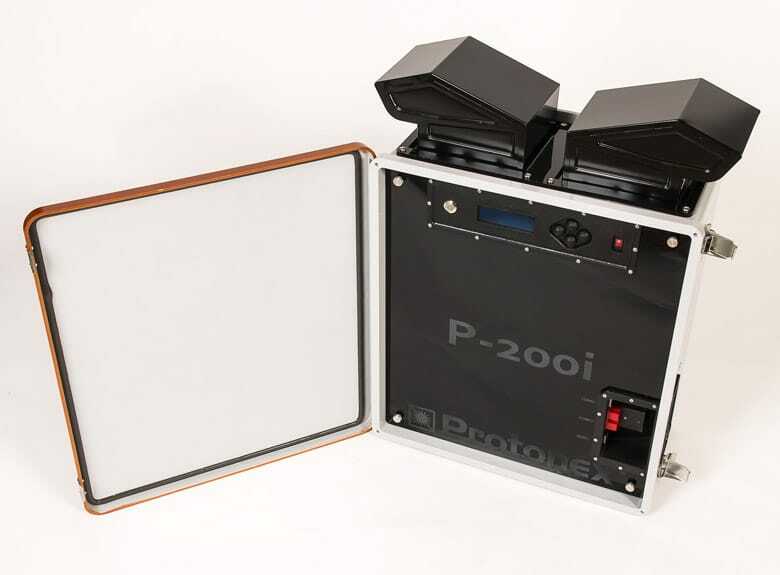 Since 2014, a team led by E4tech had contacted fuel cell companies around the globe, aggregated their supply figures and can now show the latest trends in the industry, much as Fuel Cell Today had done before its survey came to a halt. The following will present some excerpts from the review. 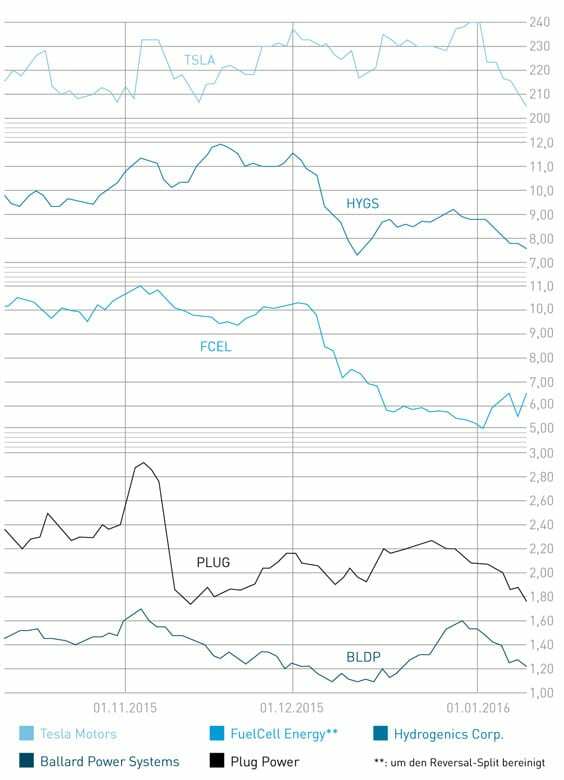 The fuel-cell companies quoted on the stock exchange have used 2015 perfectly to strengthen their market positions. These efforts have resulted in more orders, improved balance sheets, increased capital and some very important strategic collaborations as well trendsetting product developments. This lets us conclude for 2016 that probably most of these companies – if not all – will be able to become cash-flow positive or even generate sustainable profits after many years of preparing for this moment. 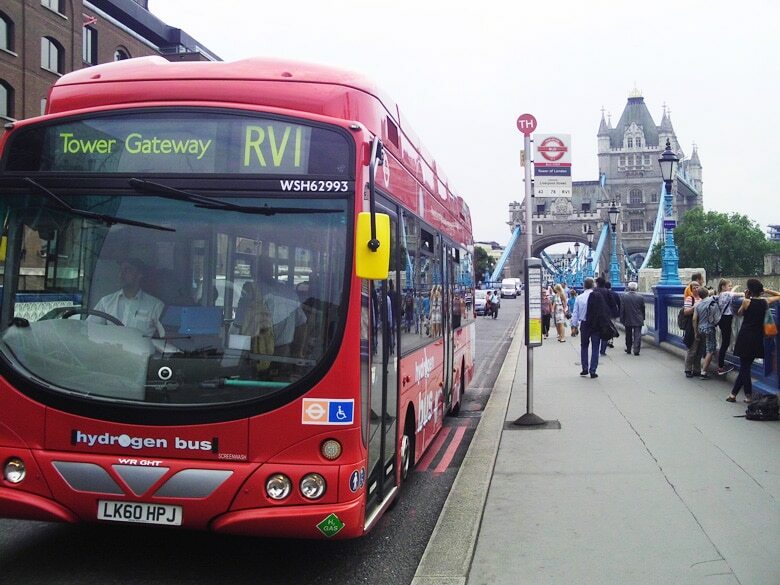 Ballard Power is placing a bigger focus on China, evidenced by the various agreements with Chinese companies from the field of bus manufacturing and the development of hydrogen-driven rail vehicles. 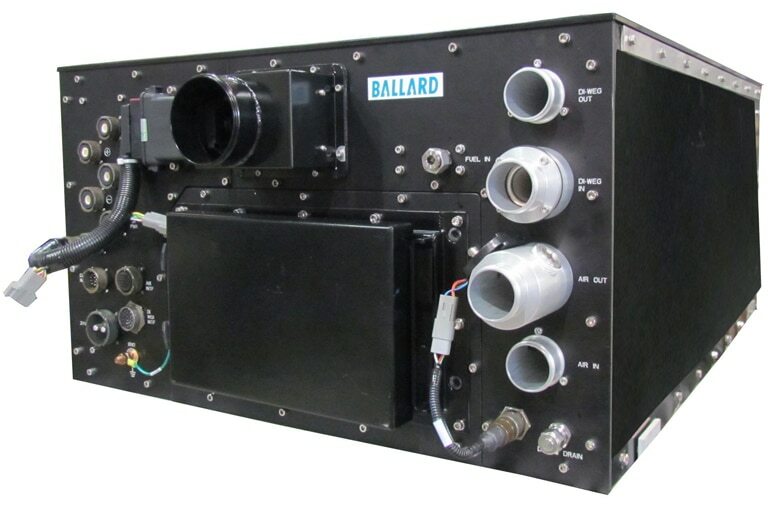 According to company information, the Canadian fuel-cell manufacturer paid special attention to only collaborate with known, reputable partners, whether big or small, which enjoy their own location advantages. Second quarter figures certainly fell short of expectations. All segments reported decreasing revenues. Still: The second half of 2015 should bring forth many positive developments in several areas, according to Ballard’s CEO, Randall MacEwen. FuelCell Energy would be “extremely busy.” This means: I assume that the takeover of Protonex will soon become reality, as over 50% of preliminary votes by Protonex’s shareholders were in favor of the deal.